A new and legally binding international treaty to reduce harmful emissions of mercury has been adopted by more than 140 nations, capping four years of difficult negotiations but stopping short of some of the tougher measures that proponents had envisioned. 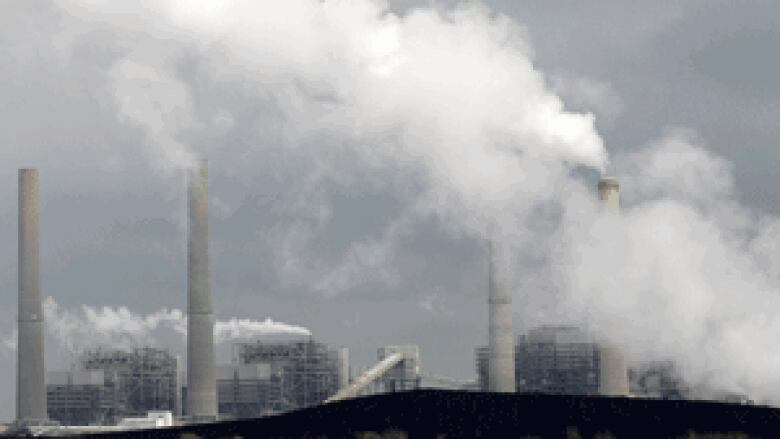 The new accord, signed on Saturday in Geneva, aims to cut mercury pollution from mining, utility plants and a host of products and industrial processes, by setting enforceable limits and encouraging shifts to alternatives in which mercury is not used, released or emitted. Mercury, known to be a poison for centuries, is natural element that cannot be created or destroyed. It is released into the air, water and land from small-scale artisanal gold mining, coal-powered plants, and from discarded electronic or consumer products such as electrical switches, thermostats and dental amalgam fillings. Mercury compound goes into batteries, paints and skin-lightening creams. Because it concentrates and accumulates in fish and goes up the food chain, mercury poses the greatest risk of nerve damage to pregnant women, women of child-bearing age and young children. The World Health Organization has said there are no safe limits for the consumption of mercury and its compounds, which can also cause brain and kidney damage, memory loss and language impairment. A decade ago, Switzerland and Norway began pushing for an international treaty to limit mercury emissions, a process that culminated in the adoption of an accord Saturday after an all-night session that capped a weeklong conference in Geneva and previous such sessions over the past four years. "It will help us to protect human health and the environment all over the world," Swiss environment ambassador Franz Perrez told a news conference. But the treaty only requires that nations with artisanal and small-scale gold mining operations, one of the biggest sources of mercury releases, draw up national plans within three years of the treaty entering force to reduce and — if possible — eliminate the use of mercury in such operations. Governments also approved exceptions for some uses such as large measuring devices for which there are no mercury-free alternatives; vaccines where mercury is used as a preservative; and products used in religious or traditional activities. Switzerland, Norway and Japan each contributed $1 million to get the treaty started, but UN officials say tens of millions more will be needed each year to help developing countries comply. The money would be distributed through the Global Environment Facility, an international funding mechanism. The UN Environment Program said the treaty will be signed later this year in the southern Japanese city of Minamata, for which it is to be named. After that, 50 nations must ratify it before it comes into force, which officials predicted would happen in three to four years. So-called Minimata disease, a severe neurological disorder caused by mercury poisoning, was discovered in the late 1950s because of methylmercury escaping from the city's industrial wastewater. The illness, which sickened people who ate contaminated fish, killed hundreds and left many more badly crippled. Some 12,000 people have demanded compensation from Japan's government. "To agree on global targets is not easy to do," Achim Steiner, the executive director of the U.N. Environment Program, told reporters. "There was no delegation here that wished to leave Geneva without drafting a treaty." Over the past 100 years, mercury found in the top 100 metres of the world's oceans has doubled, and concentrations in waters deeper than that have gone up by 25 percent, the UN environment agency says, while rivers and lakes contain an estimated 260 metric tons of mercury that was previously held in soils. The treaty was originally blocked by powers such as the United States, but President Barack Obama's reversal of the U.S. position in early 2009 helped propel momentum for its adoption. China and India also played key roles in ensuring its passage; Asia accounts for just under half of all global releases of mercury. "We have closed a chapter on a journey that has taken four years of often intense, but ultimately successful, negotiations and opened a new chapter toward a sustainable future," said Fernando Lugris, the Uruguayan diplomat who chaired the negotiations. Some supporters of a new mercury treaty said they were not satisfied with the agreement. Joe DiGangi, a science adviser with advocacy group IPEN, said that while the treaty is "a first step," it is not tough enough to achieve its aim of reducing overall emissions. For example, he said, there is no requirement that each country create a national plan for how it will reduce mercury emissions. His group and some of the residents of Minamata have opposed naming the treaty for their city because they feel it does not do enough to fix the problem. "This treaty should be called the 'Mercury Convention,' not the 'Minamata Convention,'" said Takeshi Yasuma, a Japanese activist. "Water pollution resulting in contaminated sediment and fish caused the Minamata tragedy, but the treaty contains no obligations to reduce mercury releases to water and no obligations to clean up contaminated sites." Treaty proponents called it a good first step, however, and Steiner said the document would evolve over time and hopefully become a stronger instrument.